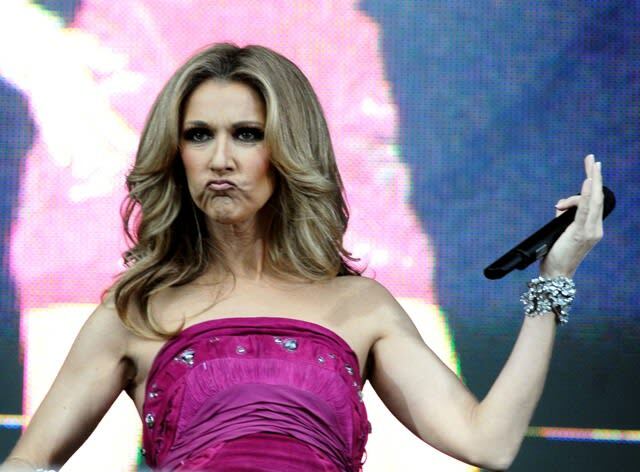 Is there any living artist who is more definitively Canadian than Celine Dion? Though she’s currently in Las Vegas completing a lengthy residency at Caesars Palace, the Quebec-born songstress remains one of the most popular Canadian recording artists of all time. The same way Celine’s influence transcends geography, it also transcends genres. Thanks to WhoSampled, we tracked down five different rappers who have flipped Queen Celine’s songs and turned them into beats—let’s be honest—with varying degrees of success. Here are five rap songs that sample Celine Dion.